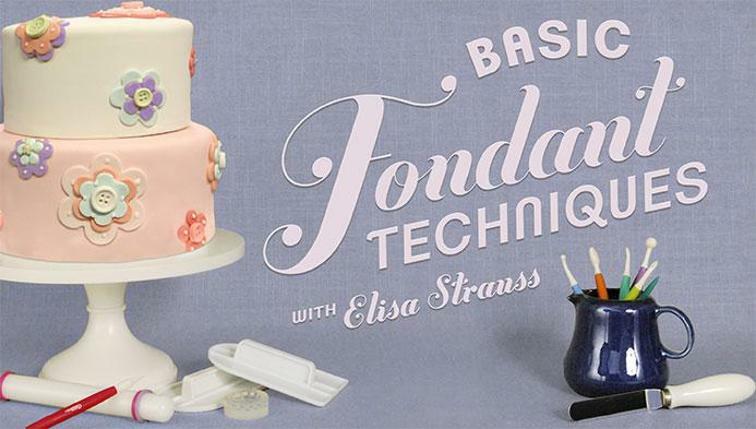 Cake Decor in Cairns: Top Tip Friday: How to get the "Doily Look" on fondant toppers. 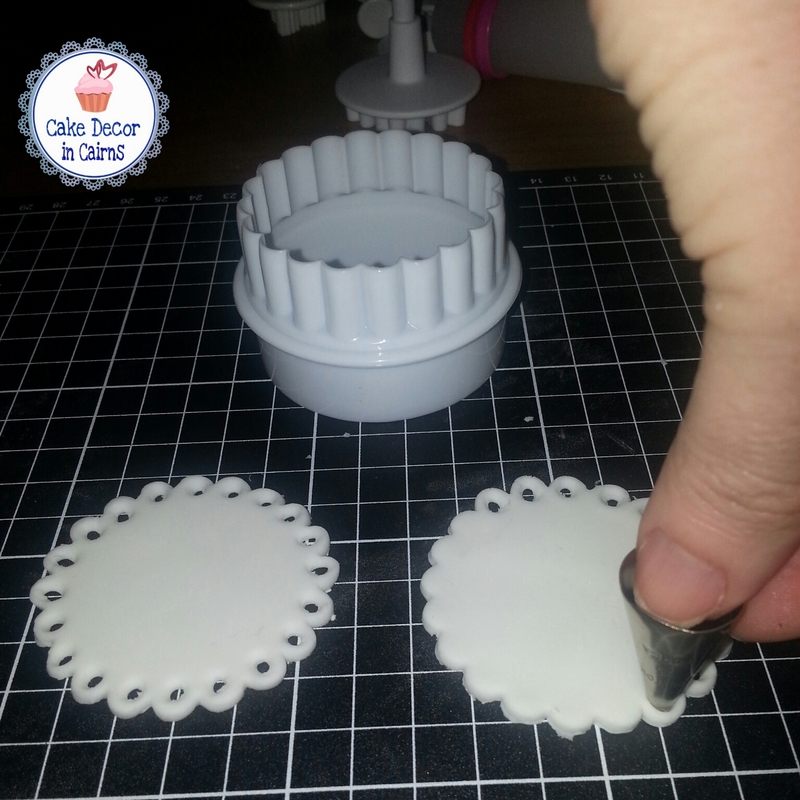 Top Tip Friday: How to get the "Doily Look" on fondant toppers. to make a pretty doily effect. I know it's out of season now, but the pretty doily effect on the edges of these scalloped fondant toppers, would totally look fantastic for any occasion, any time of year! Cut out your shapes then get a small circle piping tip and cut /punch out little circles along the scallop line. I find a good dusting of corn flour underneath helps prevent sticking as you go around the circle. Team it with a bright coloured next size up, plain circle underneath to really highlight the pretty punched out edge or leave them plain - either way they will look great. 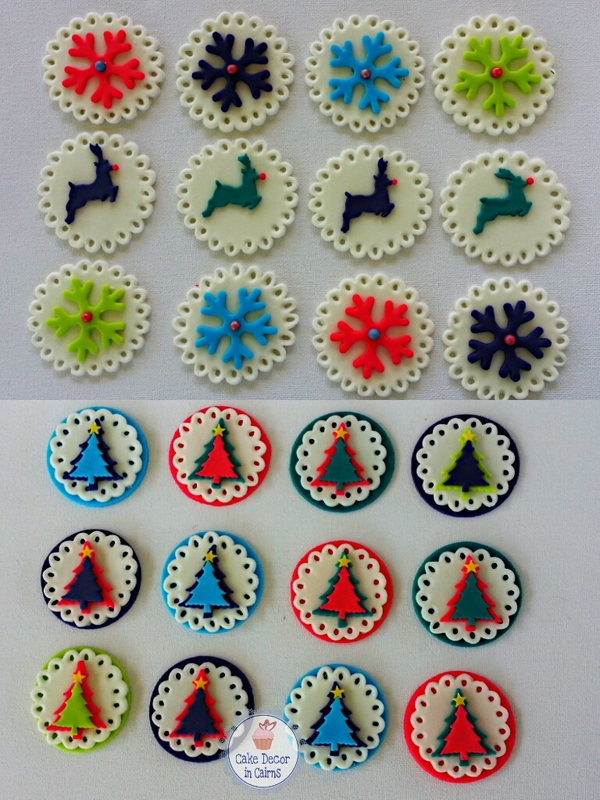 A simple yet awesome technique that will give your next edible toppers that extra wow factor! And they say a picture tells a thousand words so check it out!! 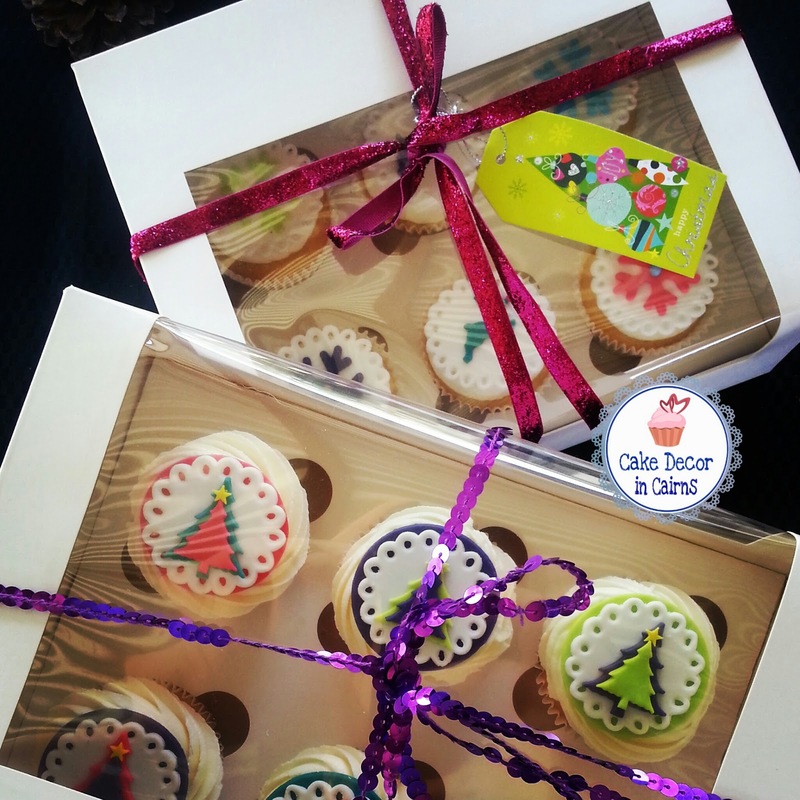 Packaged Cupcakes as Christmas gifts.